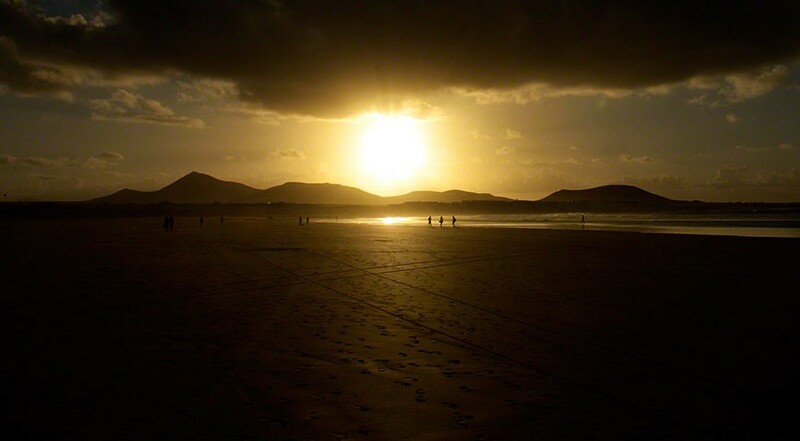 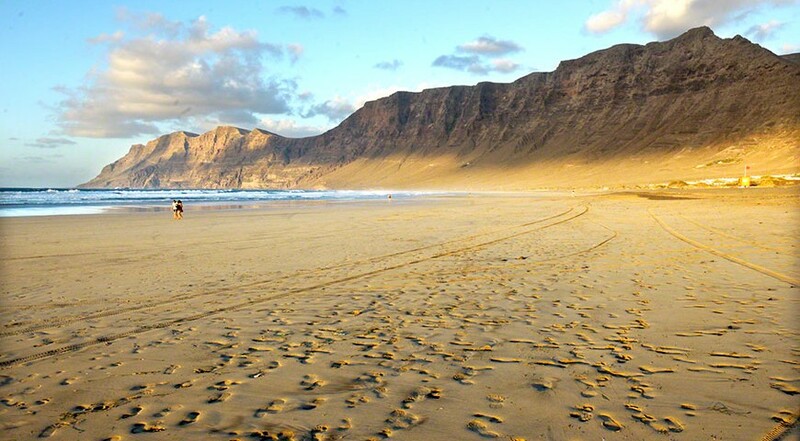 Famara is a village located in the northwest of the island of Lanzarote, just 30 kilometers from the airport. 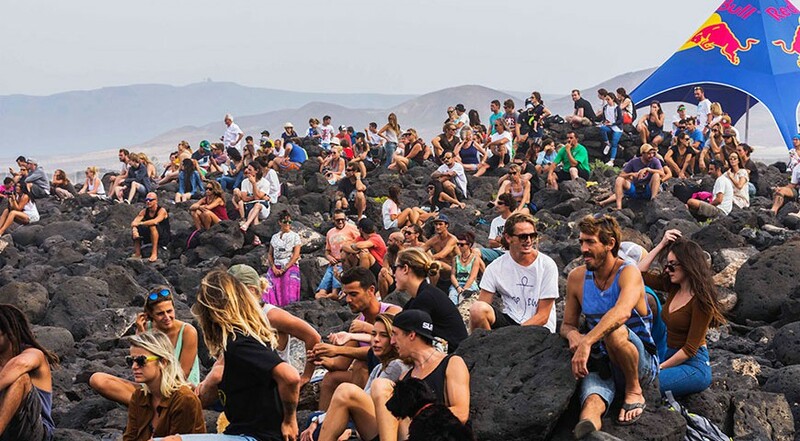 It is a traditional fishing village, which over the years has become one of the most popular places to surf in the Canary Islands. 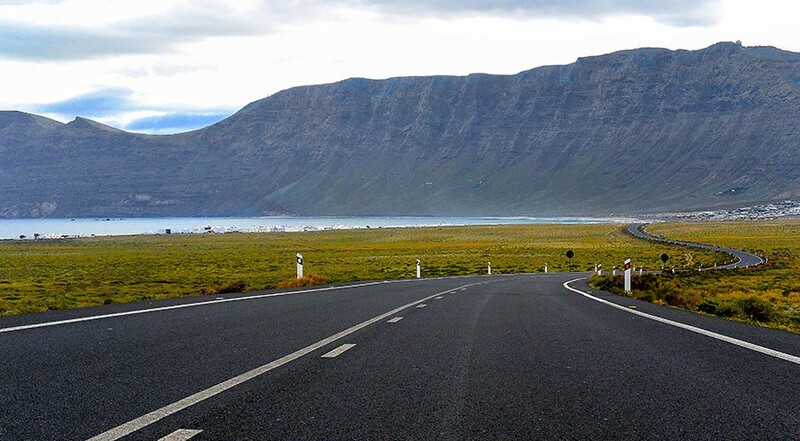 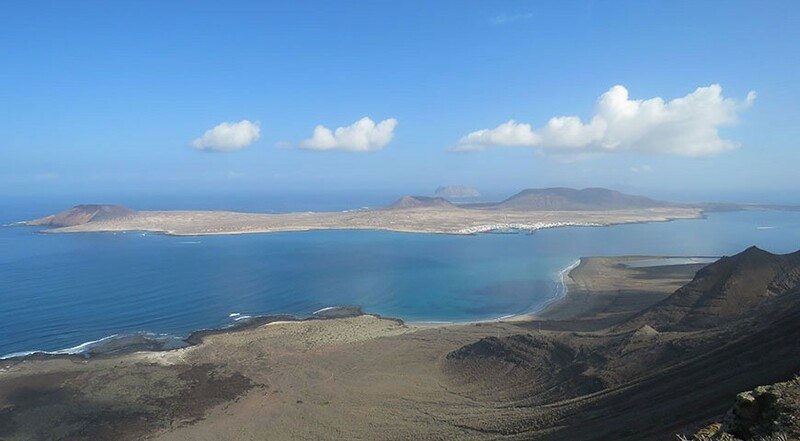 It is situated within the Nature Reserve of the archipelago "Chinijo" with spectacular views of the island of "La Graciosa" and a beach more than five kilometers long. 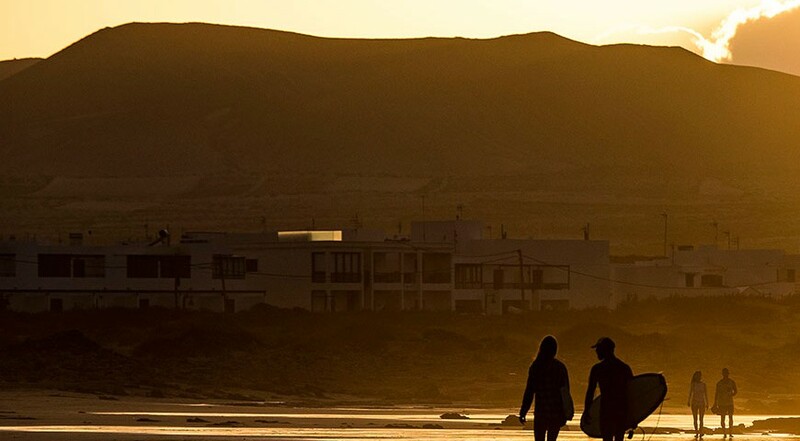 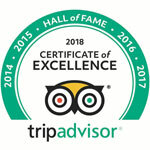 Famara has been nominated as one of the best beaches for teaching surf in the Canary Islands. 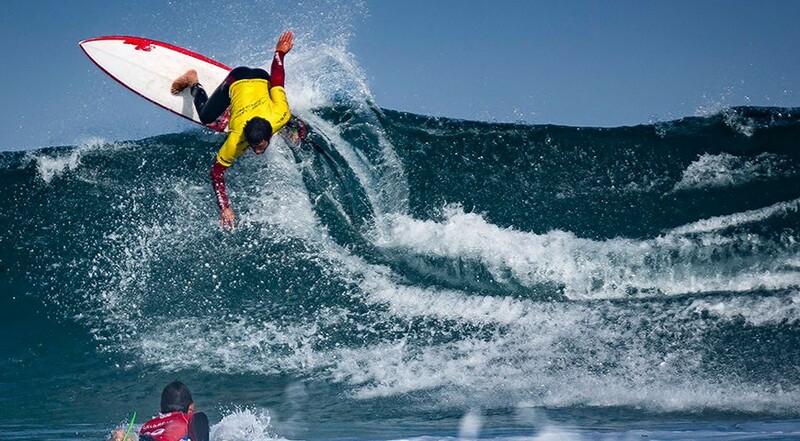 The weather conditions and the nature of the waves make this beach the perfect place to practice this sport, especially for beginners and intermediates. 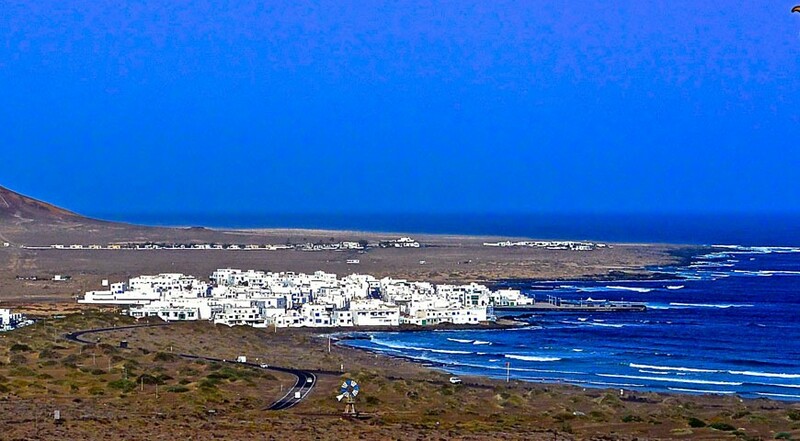 It is the beach where all schools operate in Lanzarote. 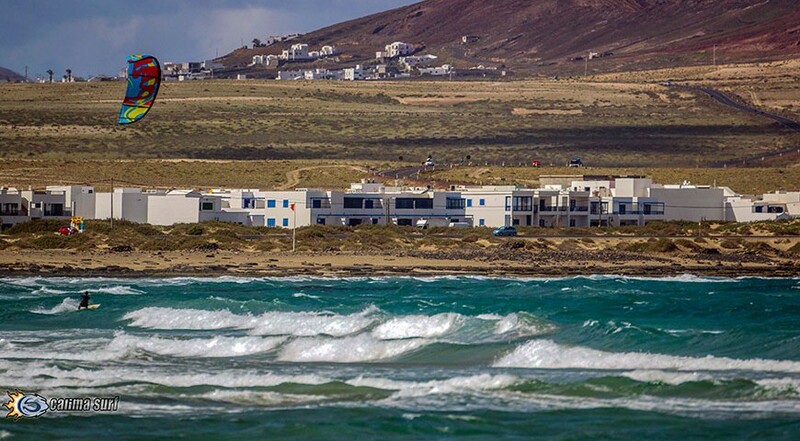 In Caleta de Famara you can find three supermarkets and four restaurants specialized in fresh fish, seafood, tapas pizzas, bread and burgers. 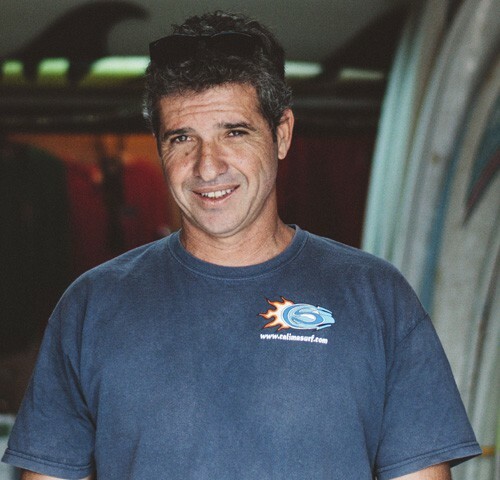 Calima Surf School is located in Avenida el Marinero nº13.